Yup, this is the same space that used to be Nicli’s Next Door (RIP). They’ve tweaked the space a tiny bit, but it’s mostly the same layout. Hope they can make it work business-wise, where Nicli’s Next Door failed. 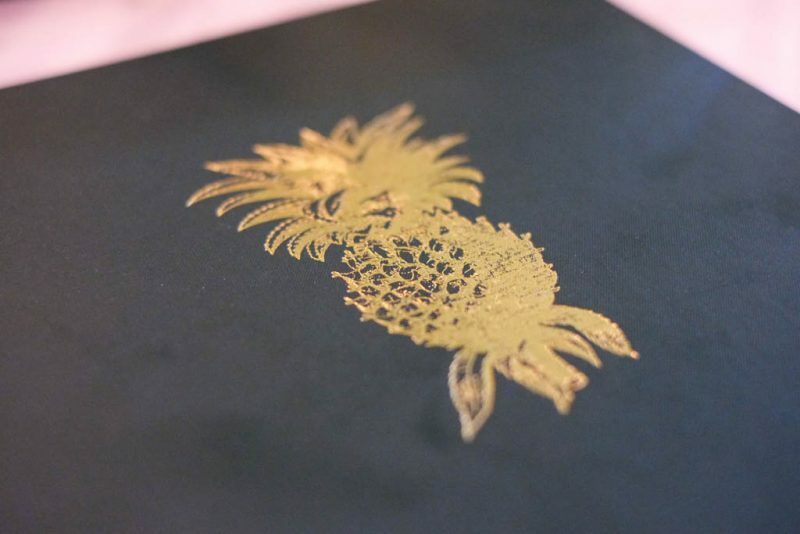 An agave plant on the cover of the menu. 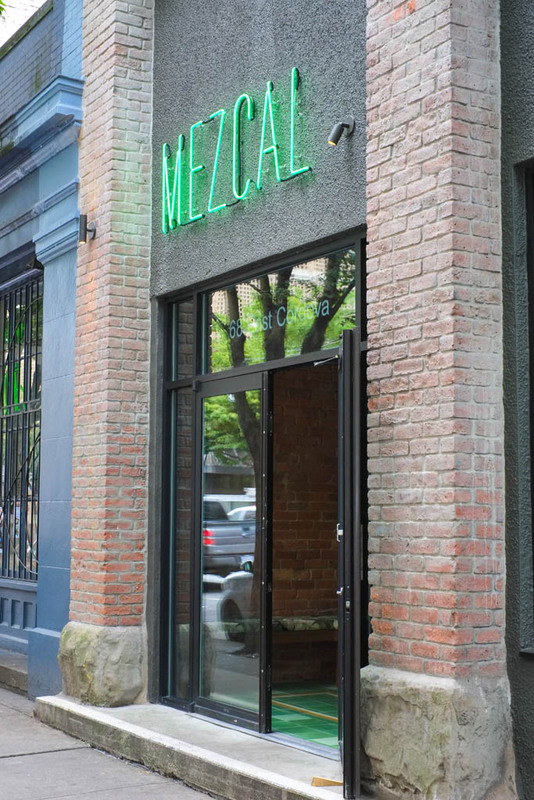 They serve a TON of different mezcals and tequillas here. Thankfully they had two craft beers on tap this day: Dageraad Burnabarian Table Beer and Strange Fellows Talisman Pale Ale. Both really light and easy-to-drink choices. If you usually drink light Mexican lagers like Corona etc, you’d have no problem with trying out these fine ales. I noticed they also have Four Winds Notus Series bottles too! 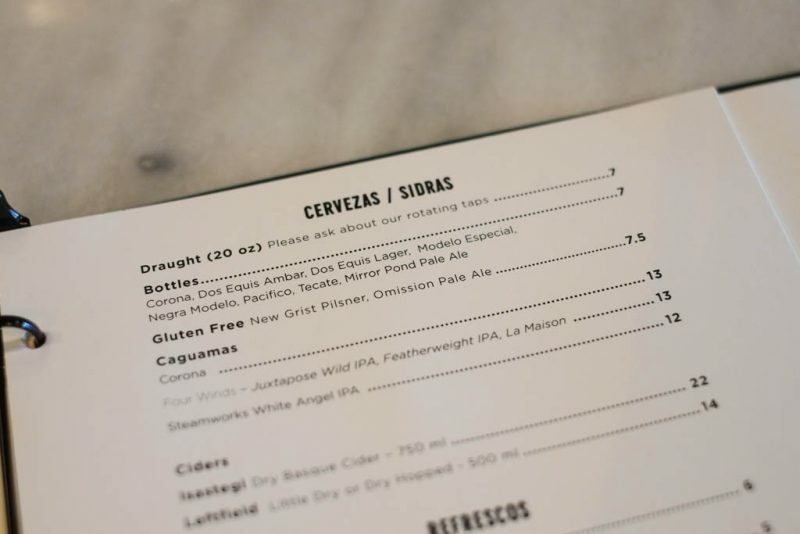 Their draft beers are a full 20oz pint for a reasonable $7, so it’s hard to pass that up. 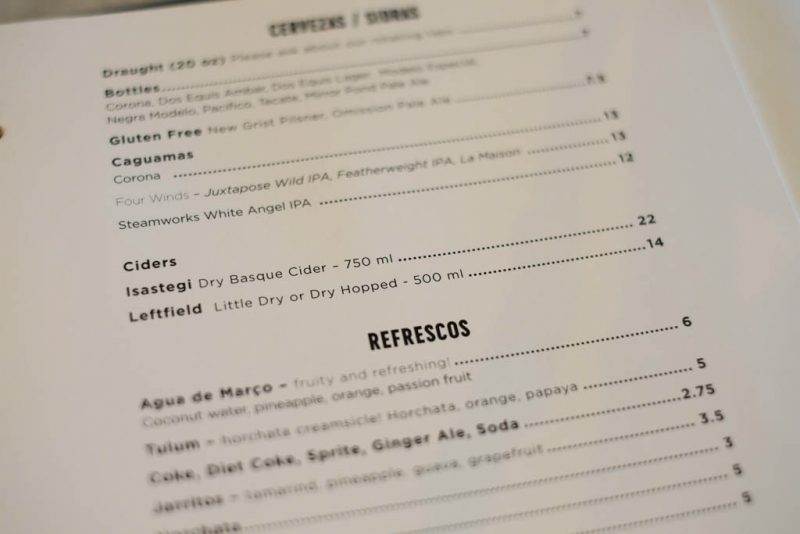 They also have a couple ciders too, one of which I tried the previous night at Orchard & The Sea. I initially sat at the bar but moved to a table near the window to get better light. 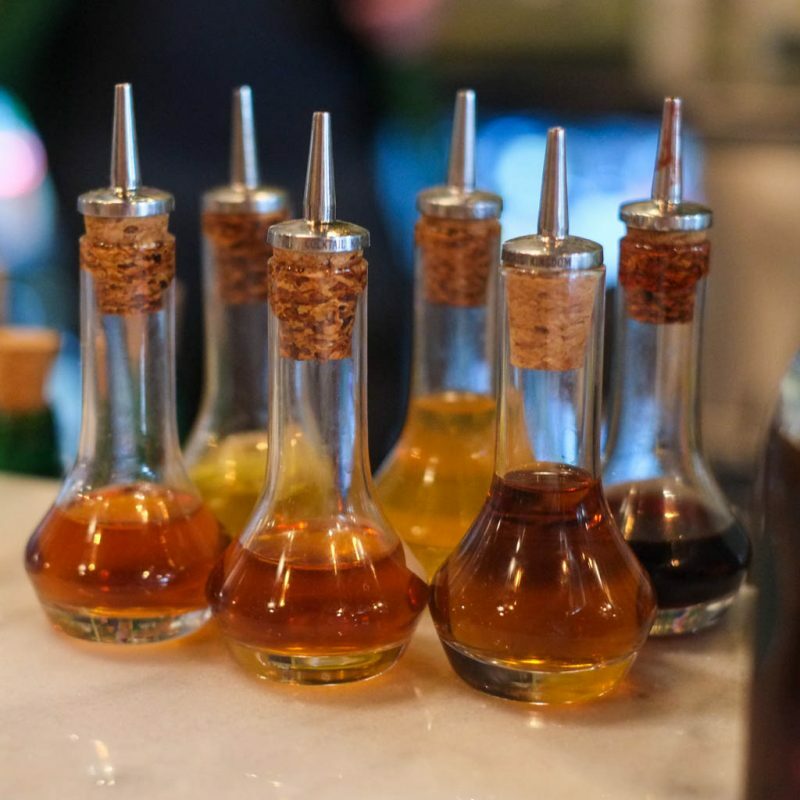 I have no idea what these are…maybe for their mixed drinks? 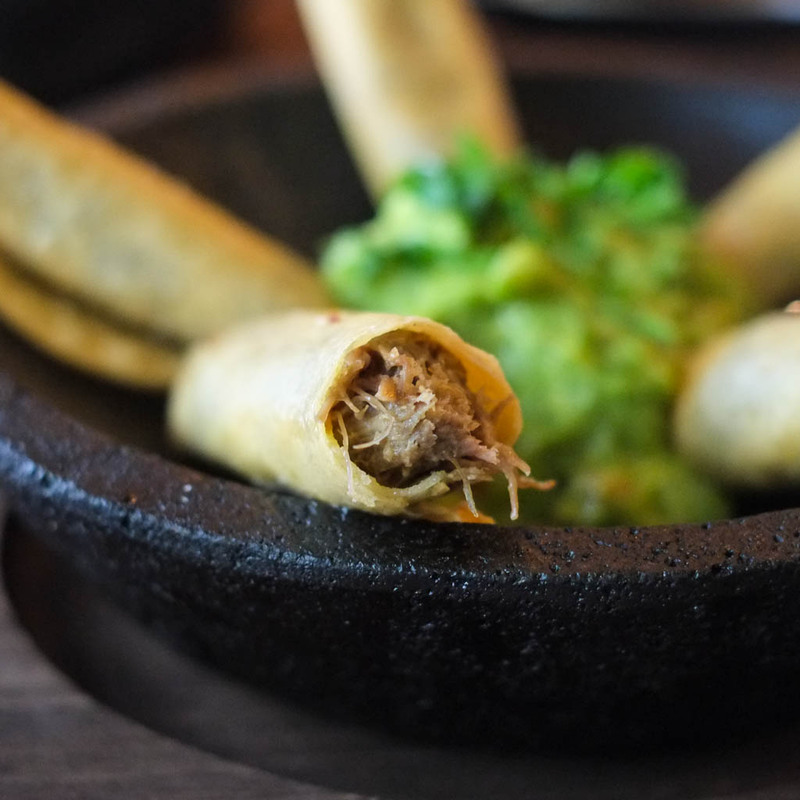 Flautas with lamb sounds good. 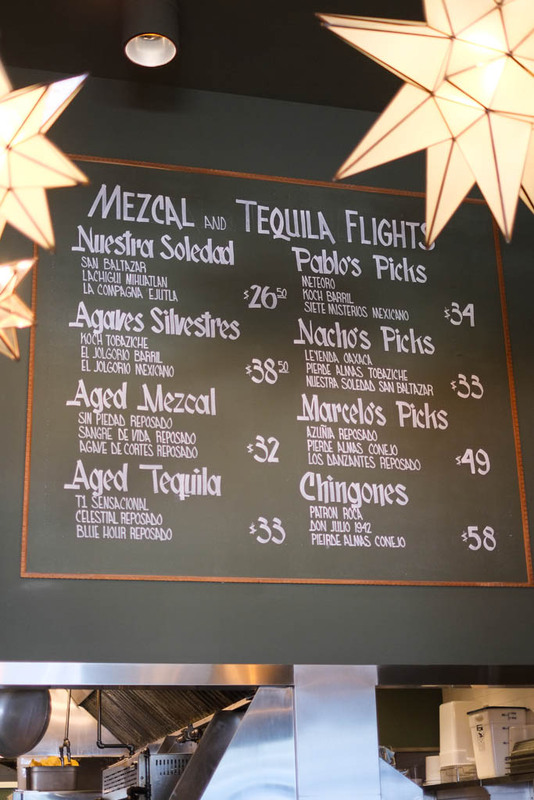 I absolutely love any form of chicharrones, and La Mezcaleria serves five different kinds! 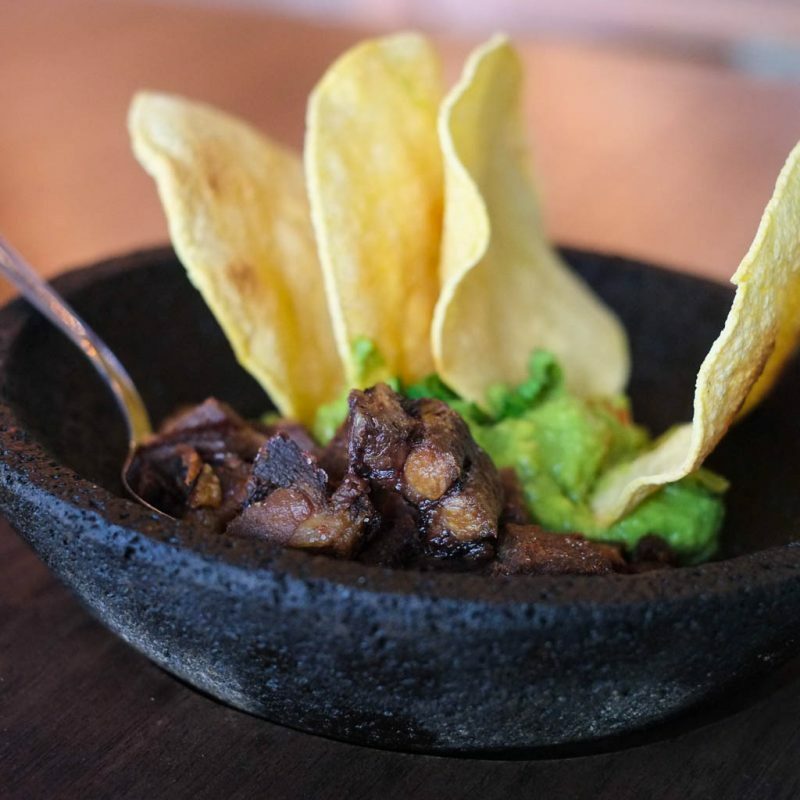 Even though I ended up getting a lot of avocado and fried corn tortillas in both my dishes, I had to try the beef tongue. 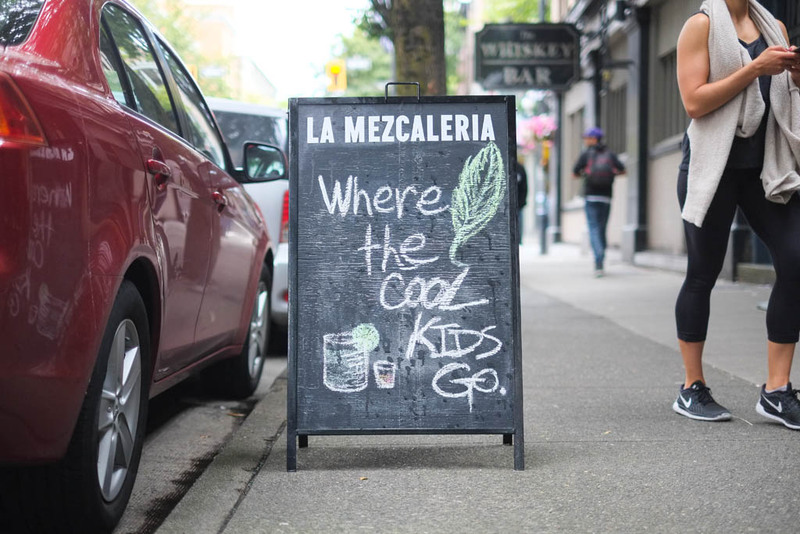 Their full menu is available online. If you think the prices are a bit high, you’d be right. This isn’t La Taqueria (their sister restaurant) or Sal y Limon. Flights. It wasn’t even 1:30 yet…so…no. Dageraad Burnabarian (4.5%). 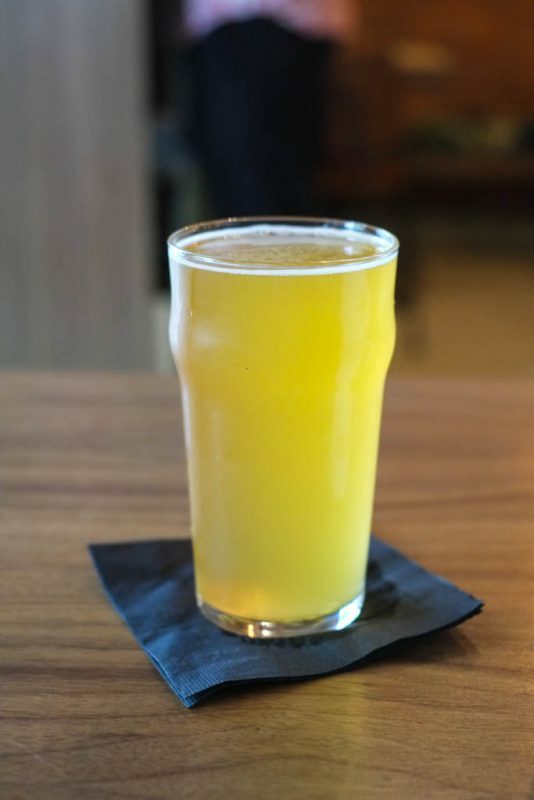 A light, bubbly Belgian table beer. Hints of fruitiness. A personal fave come summertime. 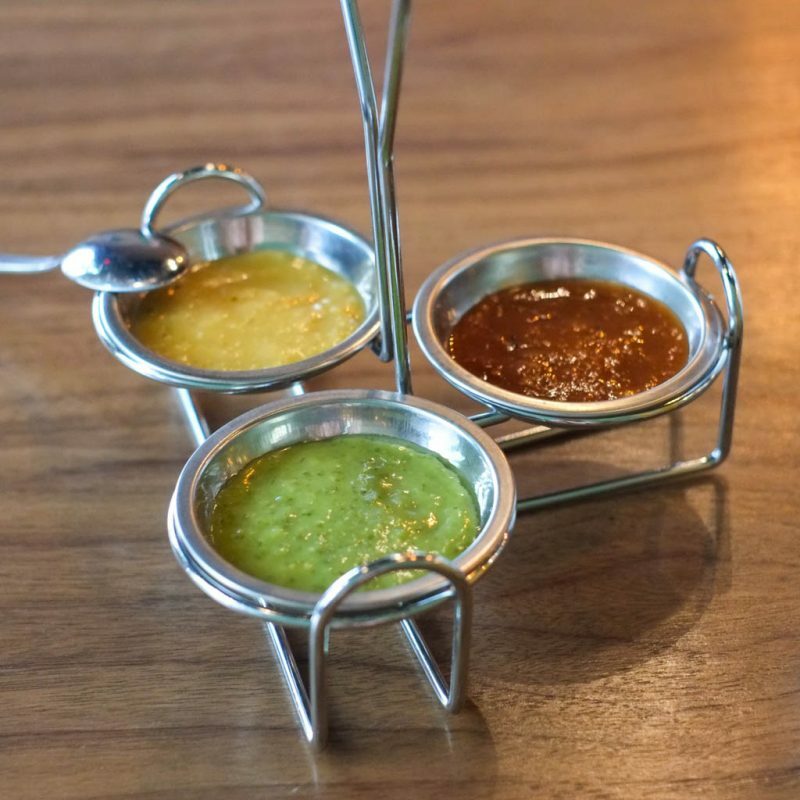 Trio of complimentary housemade salsas: Habanero Pineapple (the yellow one, the spiciest), Chipotle (the red one, medium spicy), and Salsa Verde (the green one, mild). All tasty salsas, zingy and balanced. The habanero one was indeed spicy but I didn’t get any capsaicin sweats, so I could eat these without any problems. 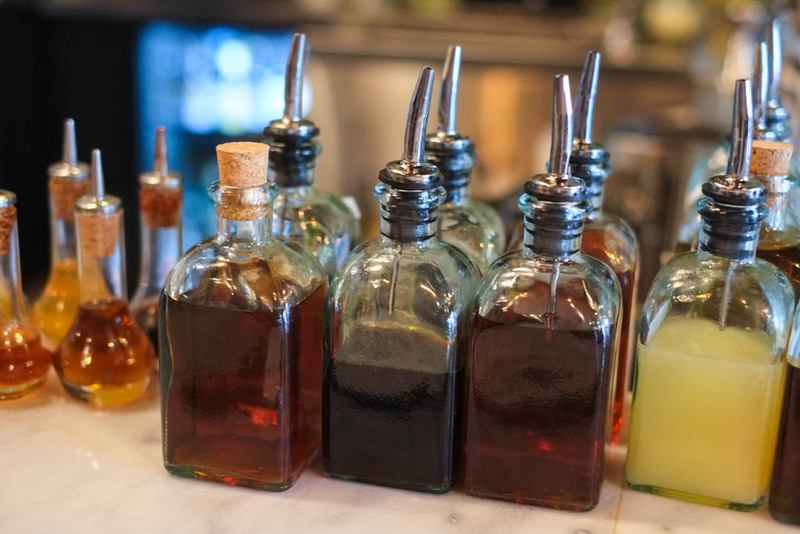 You could literally drink the verde. 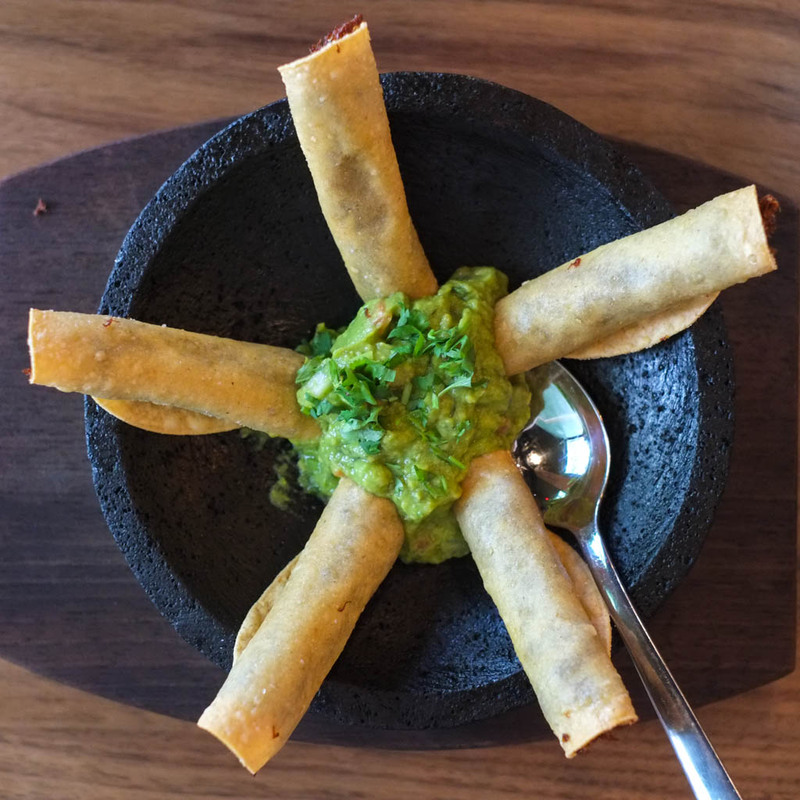 Flautas de Barbacoa ($16). 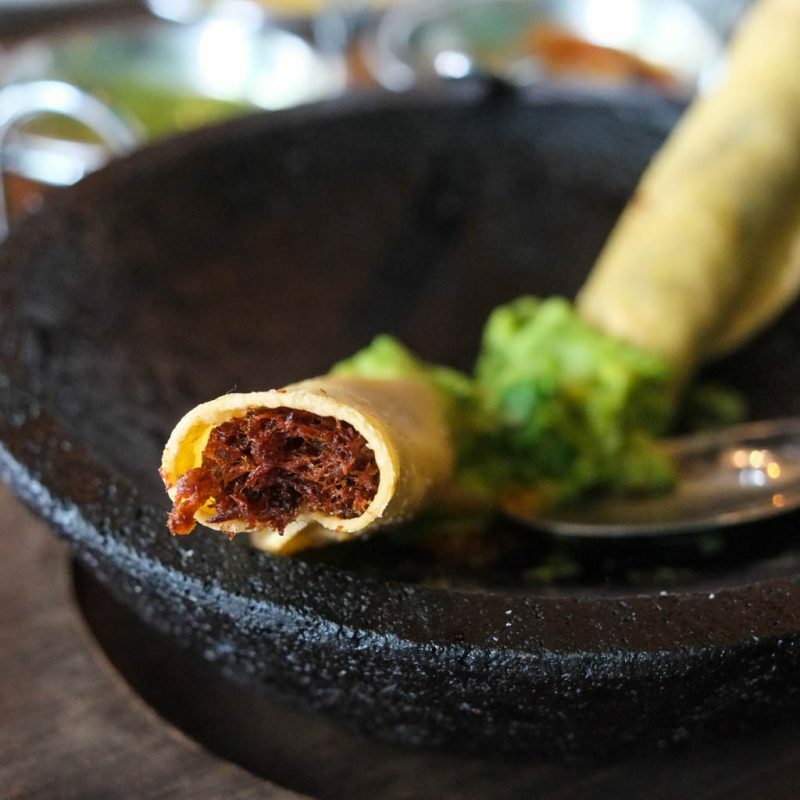 Braised lamb rolled inside of a tortilla and fried. 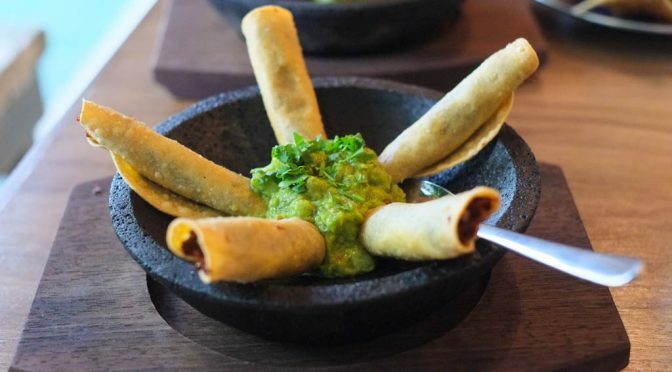 You might know these as taquitos or tacos dorados. At $16 it’s definitely pricey for what you get. 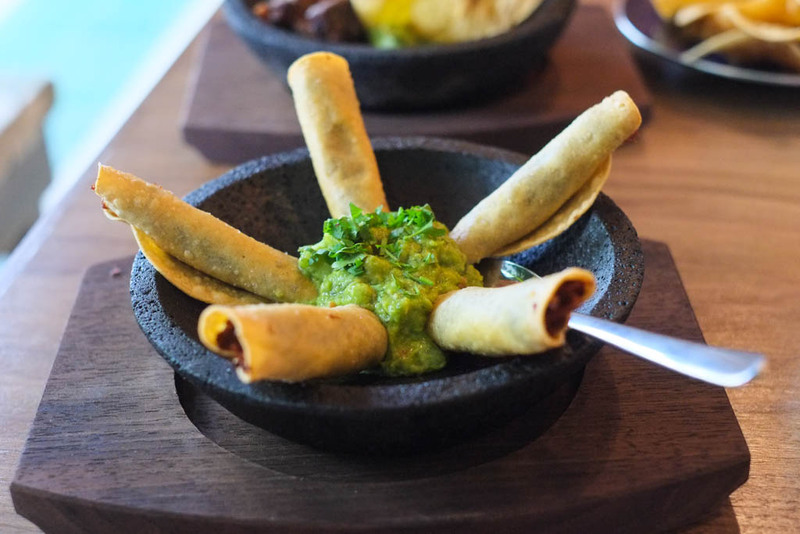 Comes with a mound of very nice, fresh-tasting guacamole. Whoa. My first bite was heaven. Light ‘n crispy on the outside. Having these cooked to order makes all the difference. Evenly fried on the outside. I loved this dish. Too bad it’s $16. I wouldn’t be full eating this by itself, so you gotta be prepared to spend some cash in order to eat here. Chicharrones de Lengua ($18). 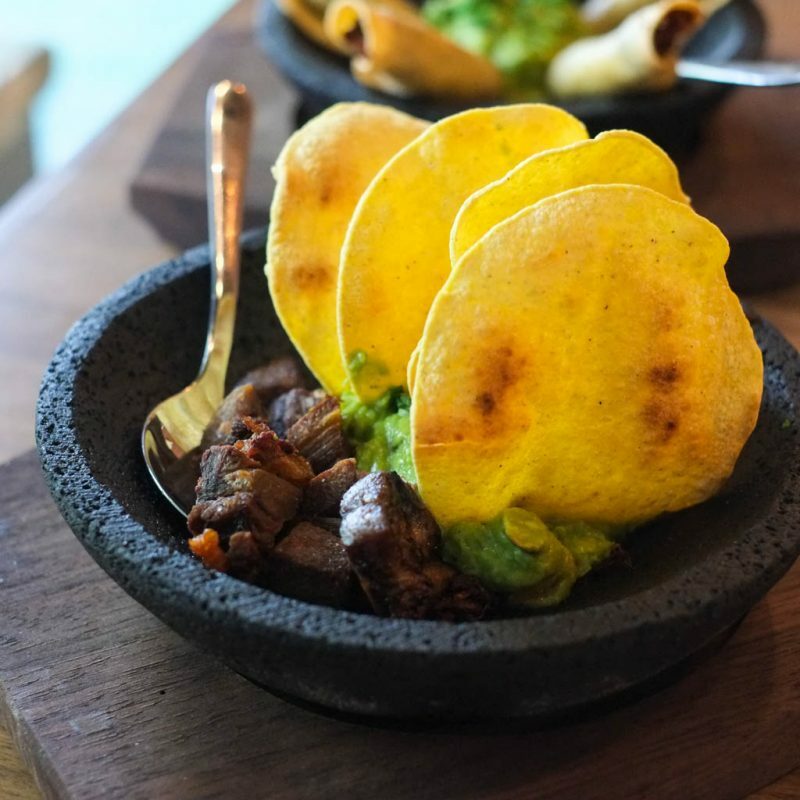 Comes with guacamole and housemade tostadas (fried tortillas). Mildly seasoned, almost to the point of being underseasoned, but then you do have the side salsas and a shaker of salt to tweak it to your liking. The menu said “fried until crunchy”, but these weren’t crunchy. They were somewhat tender and a bit crispy, but not crunchy. Still enjoyable though, but less so than the flautas. 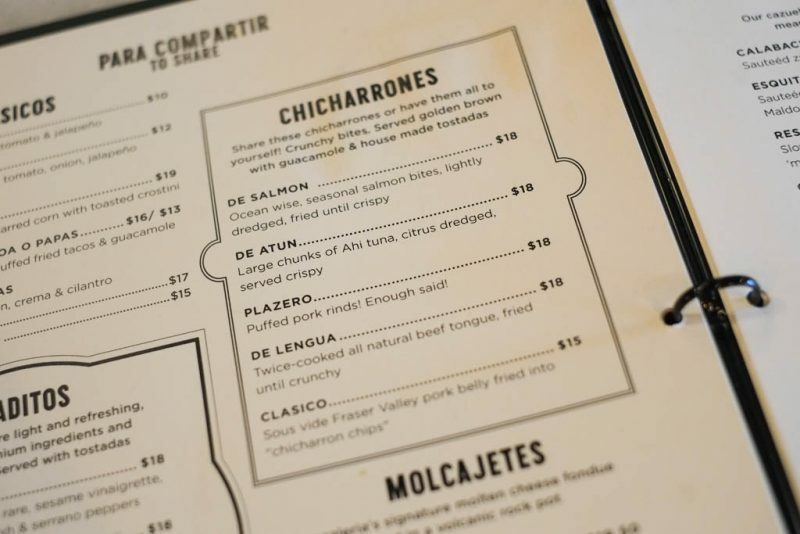 I originally thought these chicharrones dishes would be more like a bar snack, but the price, the way it’s served, and the actual amount of meat makes it feel more like an overpriced appetizer. 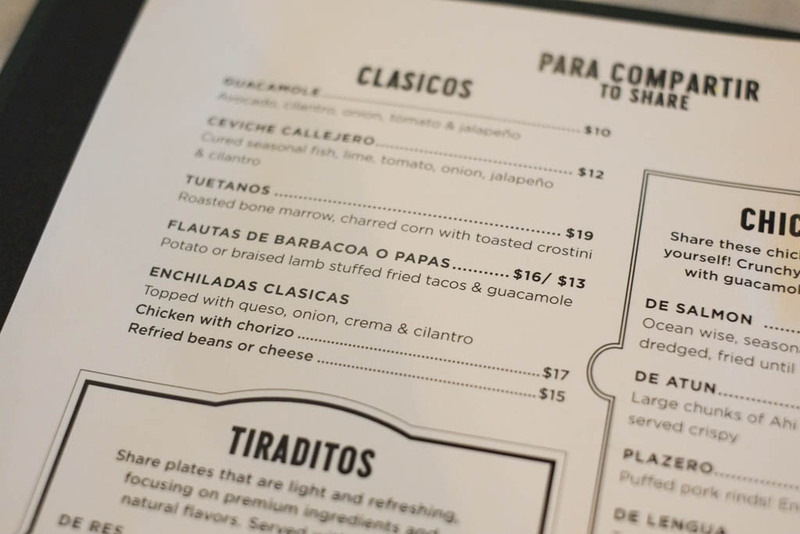 Sorta wish there was an option to buy just the fried meat parts and nix the guac and tostadas. Corn overload or what? 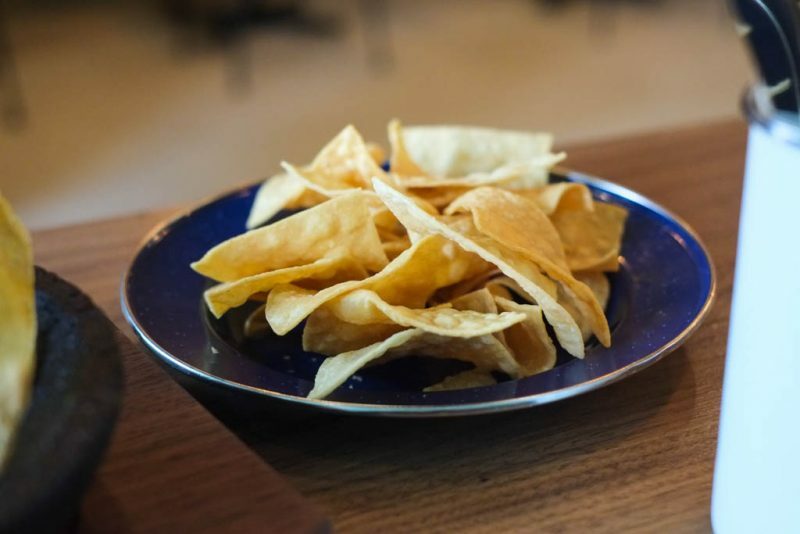 The server persuaded me to get a side of tortilla chips to eat with…whatever…but I ended up being so full of avocado and corn that I barely touched these. They ended up taking these off the bill, so thanks for that. These are crispy and not greasy. Perhaps a bit less robust and thick as the chips at Tacofino Tacobar. In summation (I’m buzzed right now and that word sounds good to me), great flautas and would return to get the molten cheese fondue. Save up first. Thanks for the warning. I am so over overpriced Mexican after the $20 (!) pozole I had at Mamie Taylor’s yesterday. Ridiculous. Guess they gotta pay for that expensive rent! Those bottles look to be bitters and syrups for cocktail making.